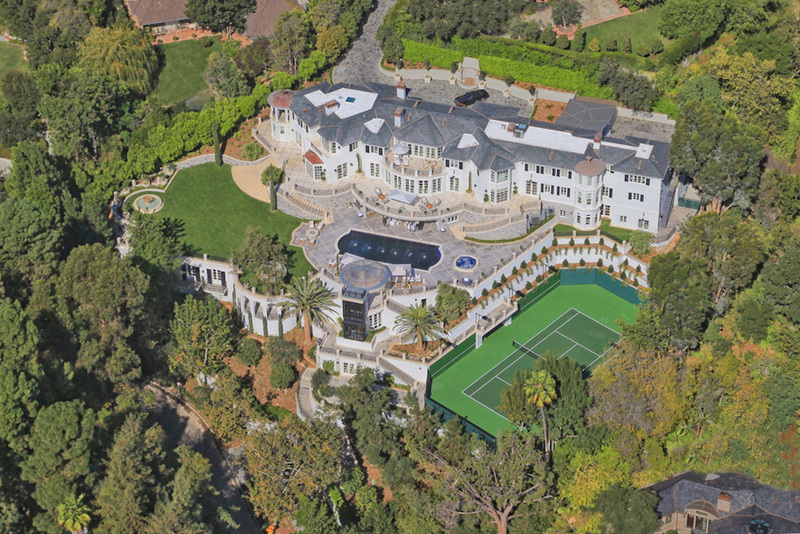 A mystery buyer has nabbed one of Bel Air, CA’s most prized estate homes for $46 million, a substantial discount from the original $65 million ask price. 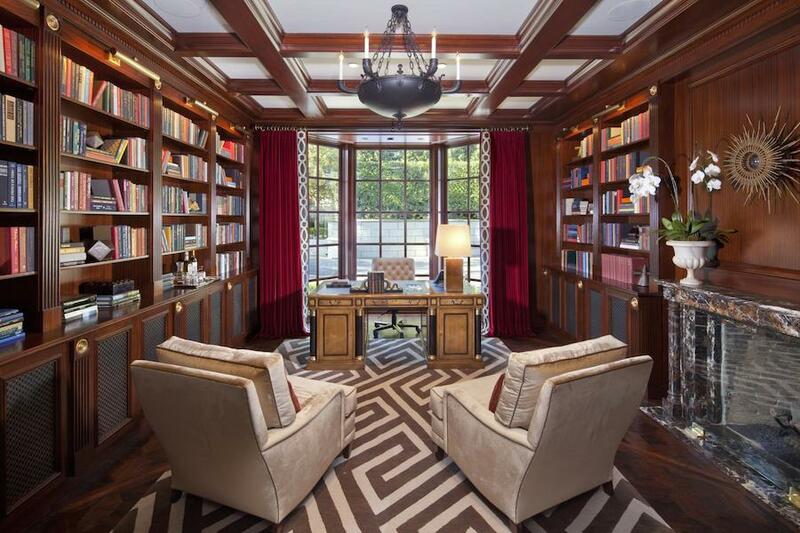 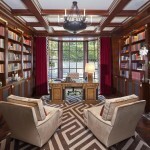 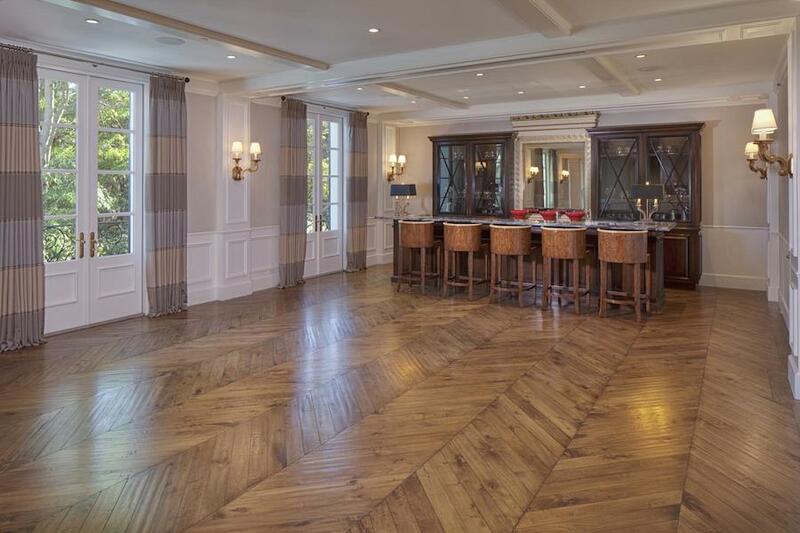 CNBC notes that the property last changed hands in 2010 for just $12.2 million before an expansive renovation by architect Dean Larkin which re-imagined the entire 2-acre estate and generously expanded the mansion. 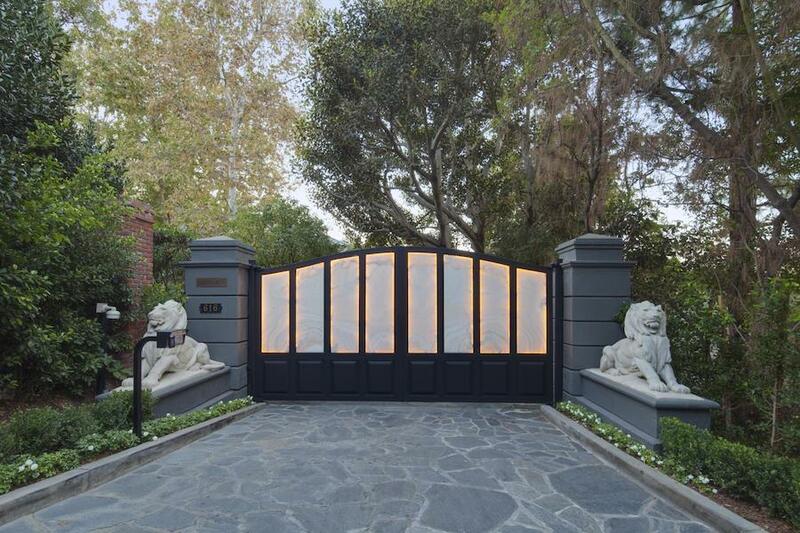 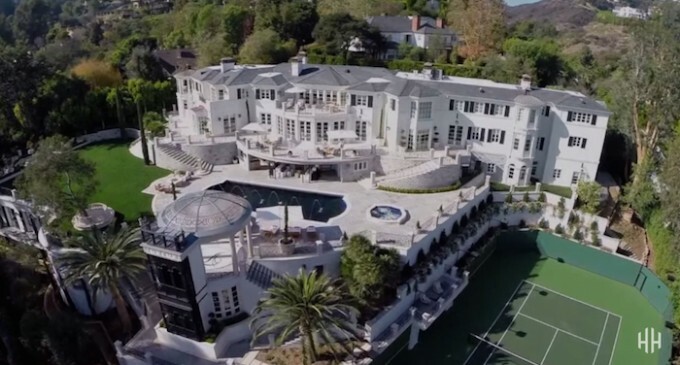 It’s known as ‘The Liongate Estate’ and it comes with an interesting past of celebrity owners including Kenny Rogers. 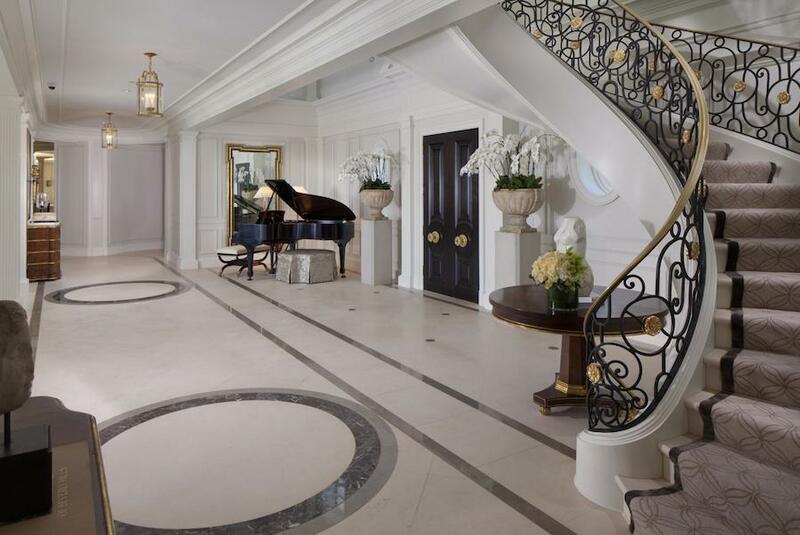 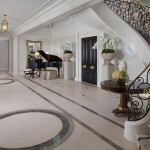 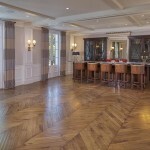 It was originally designed by architect Paul Williams in 1930, and today offers over 24,000 square feet with 11 bedrooms, 17 bathrooms, large formal entertaining rooms, and a 3,000 square foot master suite. 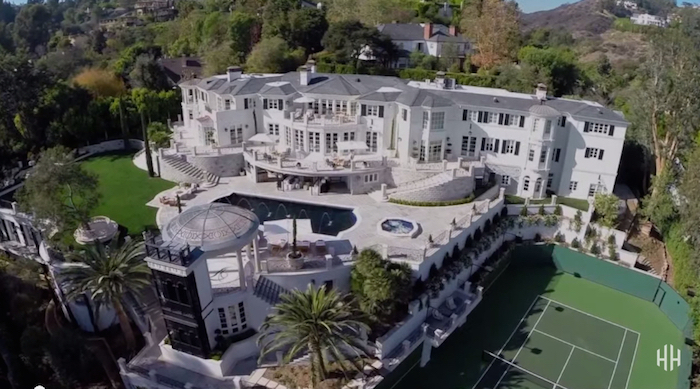 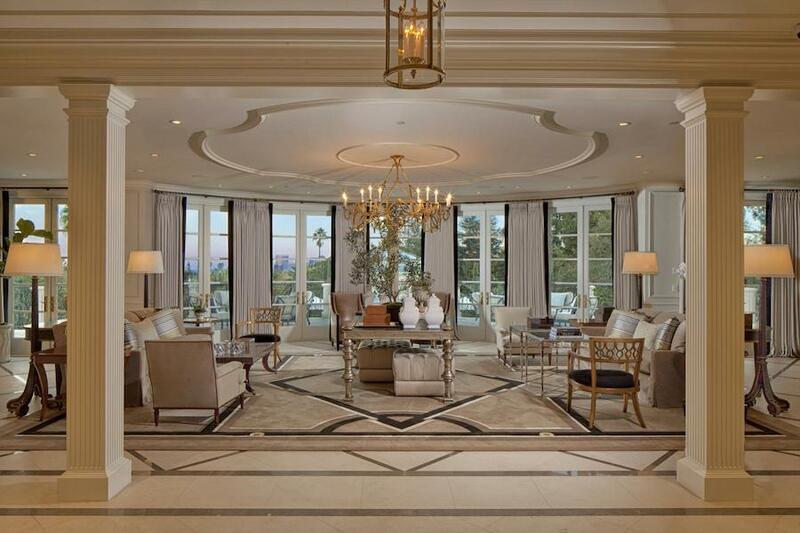 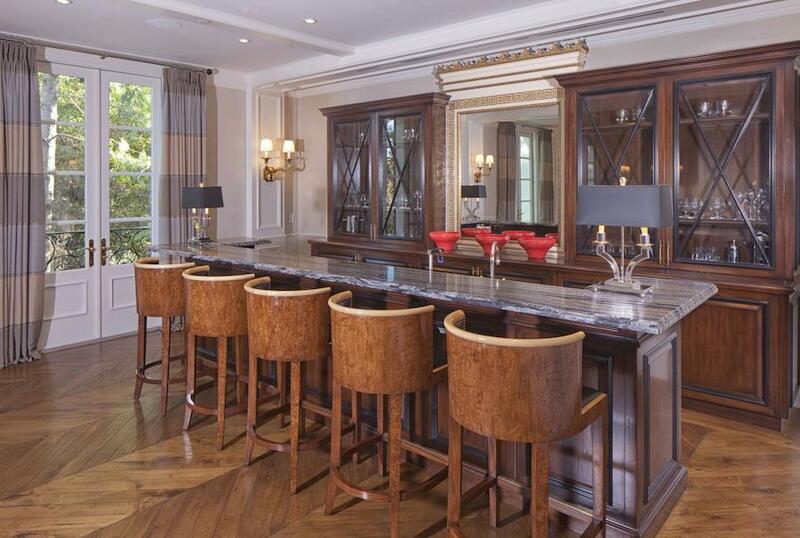 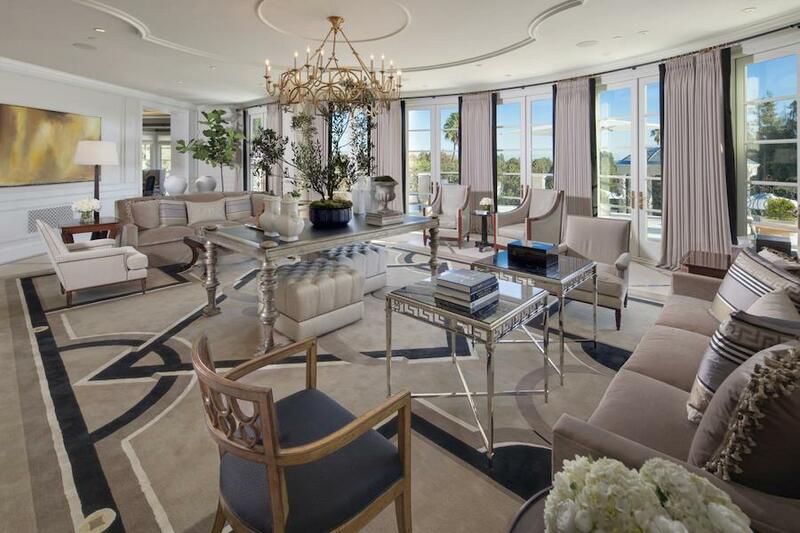 The $46 million sale price included all the furnishings, art, and accessories making this a true turn-key sale. 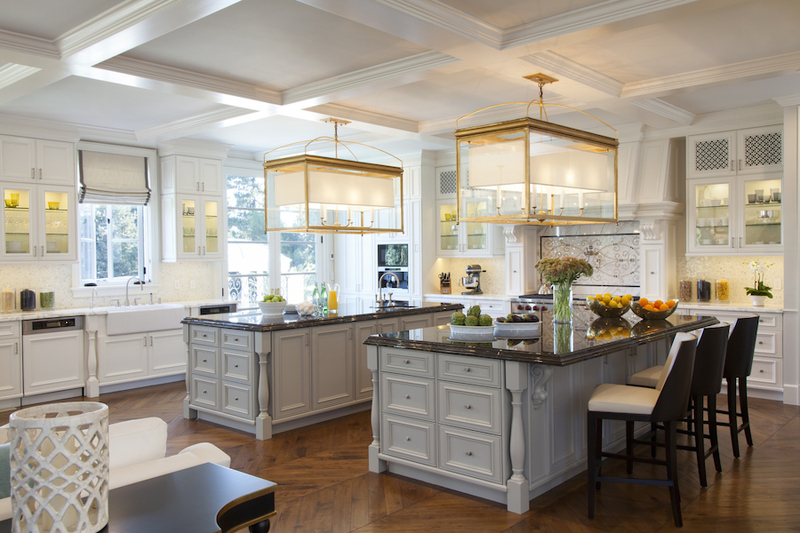 Scroll down to see more photos & a video tour!